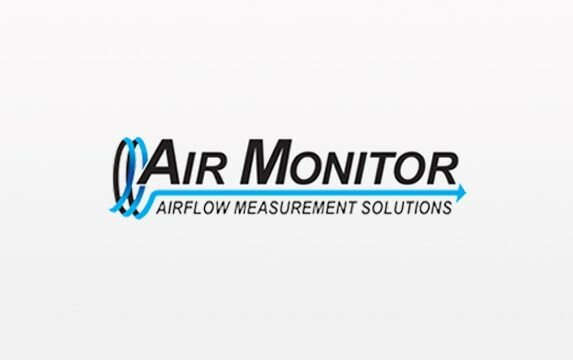 Air Monitor has been delivering airflow measurement solutions since 1967 - and have become the premier solutions provider for the Commercial HVAC, Industrial Process, and Power Generation markets. They are the only dedicated airflow solutions provider with expertise in differential pressure and thermal dispersion measurement technologies, and through experience know how to apply the right technology to the right application. For standard solutions for common applications, or custom designs for the most challenging, Air Monitor is always the best choice for your air flow needs.